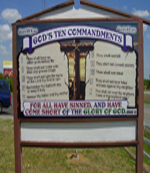 The Ten Commandments of God What are the Ten Commandments of the Bible? 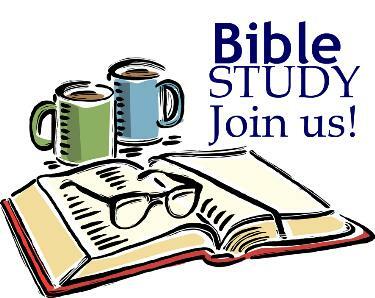 Ten Commandments of God Bible Study. 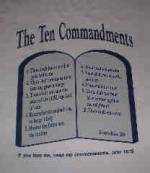 What does the Bible teach about the Commandments? 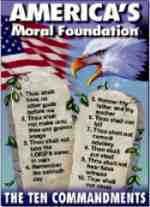 What are the rewards of keeping the Ten Commandments, for teaching them to children, displaying them in the home? What is a summary of the law and the prophets, the greatest Commandment? Requirement to teach kids the Commandments. What is the covenant, and why were the Ten Commandments of Moses put into the Ark of the Covenant?